Festivals make great concert tour venues. 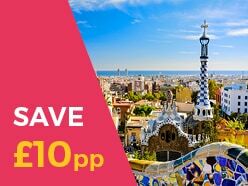 Check out our European favourites. 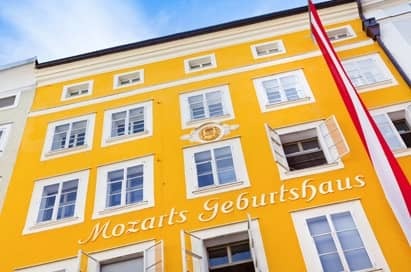 The city of Salzburg has an historic musical tradition and always provides our music groups with an enthusiastic reception. 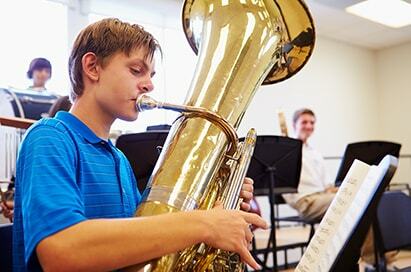 A perfect destination for music groups of all abilities. The surrounding areas of Salzburg also provide a number of attractions and outstanding scenery that can be included in your itinerary. 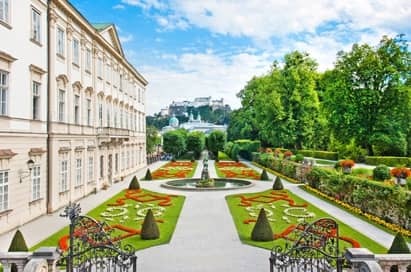 Salzburg, Mozart’s birthplace, offers a stunning historic city centre, with its many palaces and baroque architecture, coupled with the scenic Alpine surroundings. 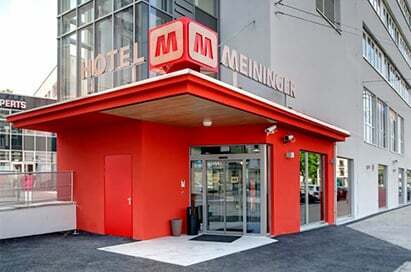 A delightful concert tour destination. 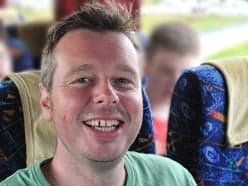 Price shown is based on 40 paying passengers departing from England and Wales in May 2020 and is subject to availability. Choirs may sing a short recital inside this 17th century Baroque cathedral, where Mozart was baptised. 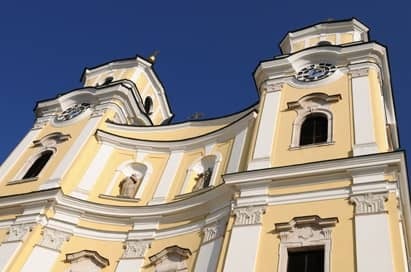 This basilica and former gothic monastery, famous for providing the interior setting for the ‘Sound of Music’ wedding scene, plays host to choral performances throughout the year. 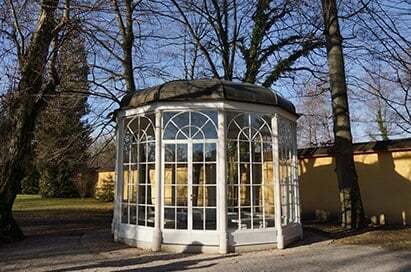 Play outdoors in the gardens of the famous Schloss Mirabell. 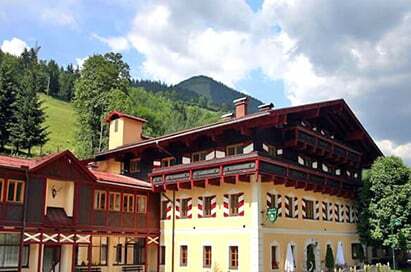 The town centre of Schönau am Königsee is a bandstand and open air seating, perfect for outdoor performances. 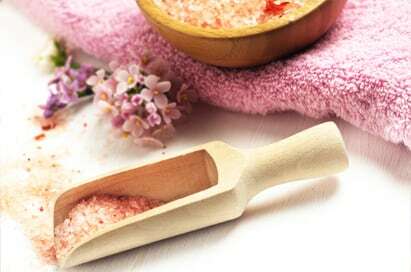 An indoor alternative is available for poor weather. 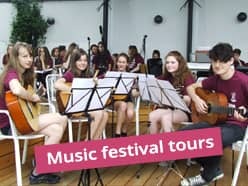 We can organise for your group to perform in schools and retirement homes across the region. Performances by choirs and orchestras are always warmly received in this stunning concert hall, situated inside the spa. Summer performances take place on the bandstand, located by the side of the Wolfgangsee. The centre point of this museum is the former apartments of the Mozart family on the third floor. On display are valuable paintings and original instruments belonging to Mozart. 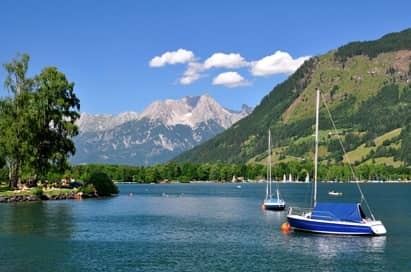 The alpine city of Zell am See lies between the idyllic Zeller See Lake and the Schmittenhöhe Mountain, best viewed by boat. Boat excursions can be arranged around the beautiful lake of Konigssee, found 5km south of Berchtesgaden. 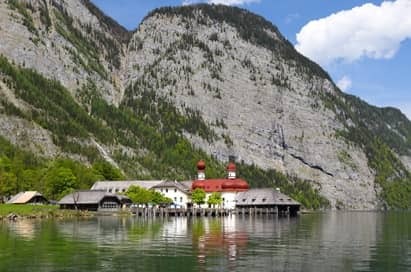 During a two-hour excursion, groups will stop at St Bartholoma and at Saletalm-Obersee. Also popular with groups is the cable car up into the national park. 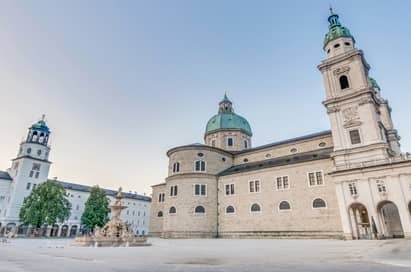 Groups can follow the ‘Sound of Music’ in Salzburg and its surrounding towns, performing in spa venues and bandstands against beautiful backdrops.